One thing every hockey player can appreciate is the cost of ice time, being in the UK the high price for training sessions is felt by all. 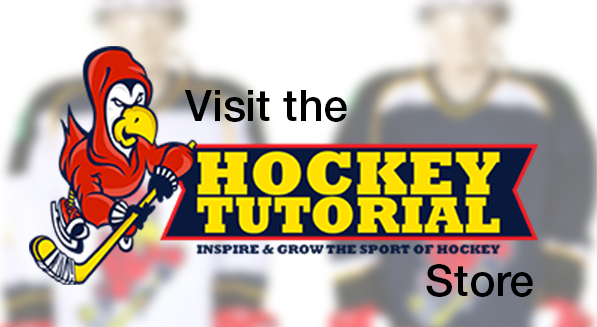 With this article we hope to define some of the basics of stickhanlding for beginners, We would also like introduce a few drills that can be performed off the ice. Holding the stick left or right handed ? Deciding whether you should be left or right handed to be down to what feels the most natural, there are a lot of coaches or players that may say “strongest hand on top” but I would always recommend using personal preference. 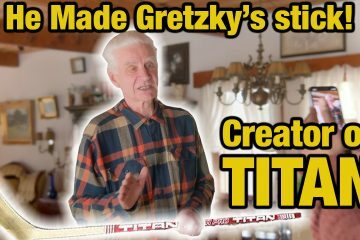 Its said that if you have your strongest hand on top, you’ll have better stickhandling control, but lose a little power on your shooting. 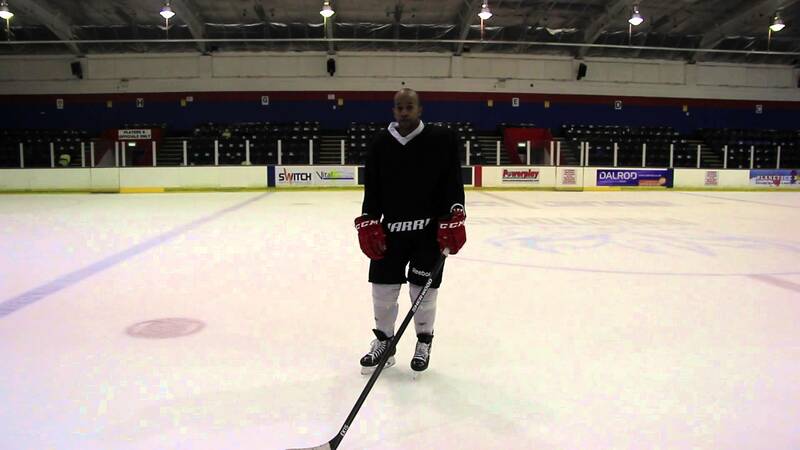 If your strongest hand is on the bottom, you’ll have more powerful shots, but lose control on your stickhandling. 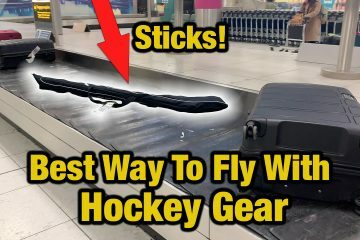 The hockey stick should be held in front of your stomach while stickhandling to allow for a full range of motion and to prevent your hockey pants from getting in the way. 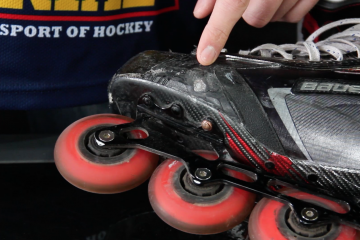 Be sure to cup the puck or ball to increase your control over the ball or puck. 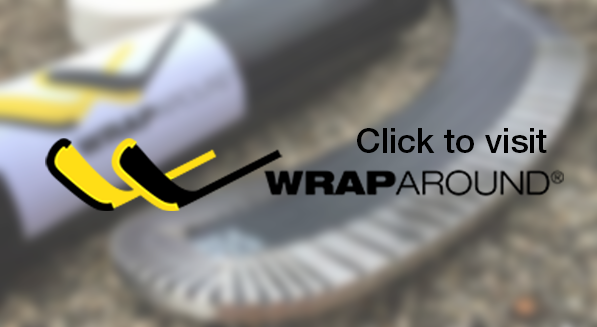 Do this by allowing the blade of the stick to cradle the puck or ball. 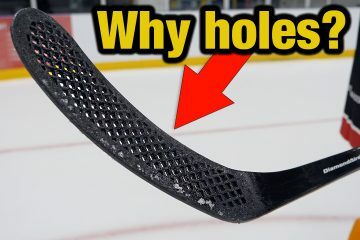 Puck puck should always be around the middle of the sticks blade when stickhandling for increase control. 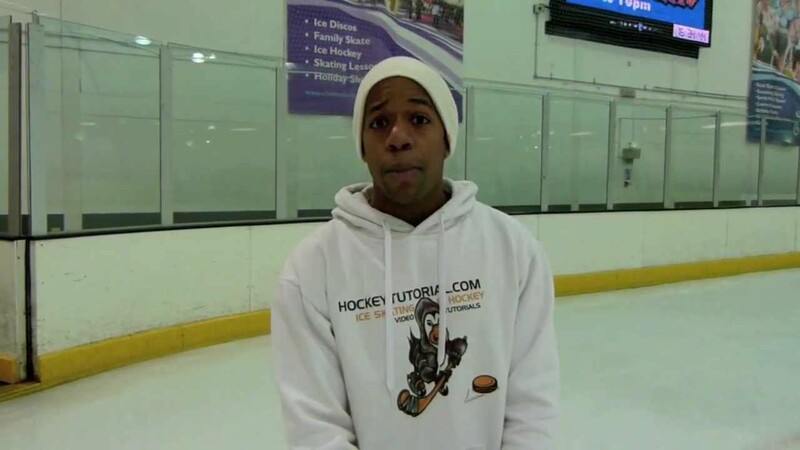 While stickhandling or practicing, keep your head up, chest up. Your feet should also be around shoulder width apart with a slight knee bend (Athletic stance). How should your hands be? 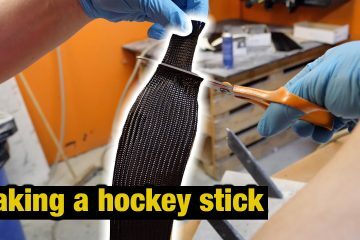 Always allow your bottom on to remain loose on the sticks shaft, the stick shaft needs to be able to slide through your hands for a better range of motion and proper technique. 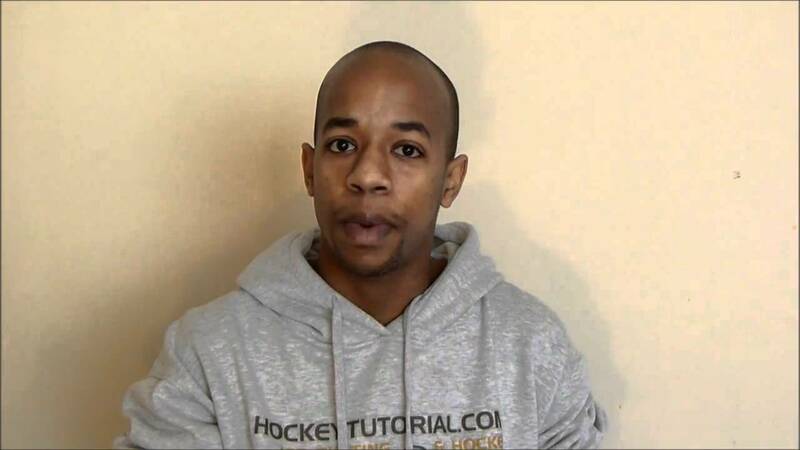 All of these drills are demonstrated in the video tutorial above.